Welcome to September’s edition of Martial Artist of the Month, a section dedicated to YOU – the martial artists of the world. 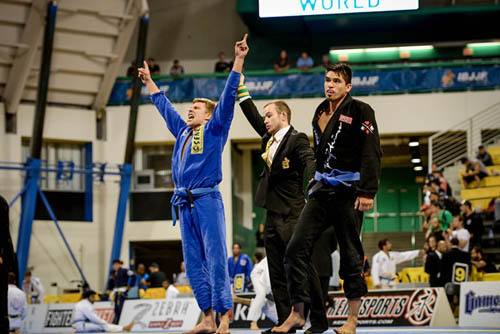 In this month’s edition, we interview Brazilian Jiu-Jitsu competitor, Sean Coates. Hi Sean, please can you tell us a bit about yourself? Hi, my name is Sean Coates and I am 22 year old purple belt in Brazilian Jiu-Jitsu under Victor Estima. I first started learning Martial Arts at the age of 6 doing traditional Jiu-Jitsu. To be honest I can’t really remember why I wanted to start, I know that I wanted to do boxing but my mum wouldn’t let me. But she was ok with me doing martial arts so my dad started to ask around about different ones and heard about TJJ. He actually heard that they had held a competition in the USA to see which one was the best and that Jiu-Jitsu had won, looking back on this I realised that the competition he heard about was UFC 1 and it was actually Brazilian Jiu-Jitsu not Traditional/Japanese but not knowing about the difference at the time I started doing TJJ. 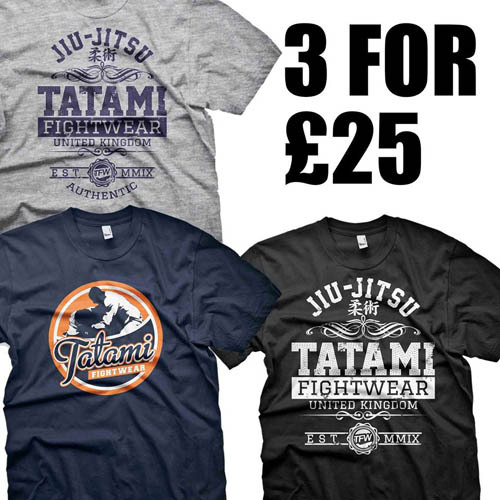 I learnt TJJ first but as I got older I started to get interested in MMA and I really enjoyed learning the ”groundwork” stuff we would sometimes do in TJJ. Then in my late teens I went to a BJJ seminar with Victor Estima at my TJJ club, the same one I started going to at 6, after that I got more and more interested and I started training BJJ with Victor at 18 and got my blue belt under him at Gracie Barra Midlands. I then went to university and trained at Stealth BJJ before dropping out after my trip to Brazil to move home and train full time under Victor once again and recently I got my purple belt from him. It’s a tough one but one balance I would have to say Timmy Mallett’s mallet. 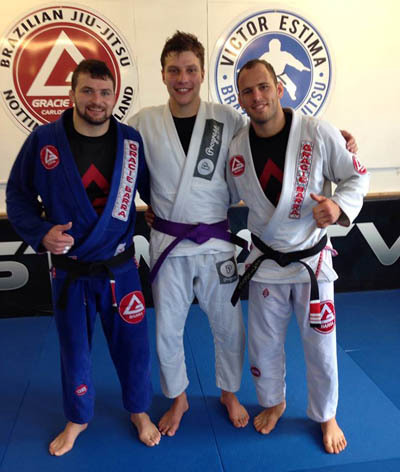 I currently study BJJ at Gracie Barra Nottingham. My favourite is the one that works at the time. So I don’t really have a set favourite because if I was in bottom side control that would require something different than if I was on top mount, that’s the thing I like most about BJJ is how dynamic and complex it is, meaning the situation is changing all the time. There are so many variables such as, the speed, size, weight and strength of you opponent, the exact position you’re in, what they are doing in that position, what their skill set is in that position, your timing etc, that having 100 ‘favourite’ techniques is not enough, never mind one. 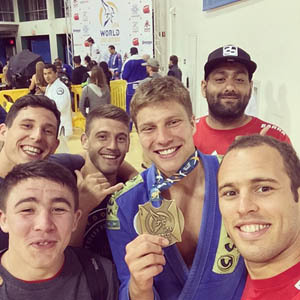 Last year you were sponsored to train Jiu-Jitsu in Brazil through Connection Rio’s programme. Can you tell us a bit about your experience? I had a great experience in Rio. It really allowed me to see what it would be physically like to train full time and inspired me to keep going when I got back. I also got to meet and train with loads of great black belts such as Mario Sperry, Kit Dale, Gordo, Terere, Braga Neto and loads of others. However, my favourite part was all the great people I got to meet from all over the world that came to stay at Connection Rio because of BJJ. Well day in day out it is great to be around a world class competitor such as Victor to keep me motivated, not to mention all the other guys at the gym that smash me. As a spectator I love to watch Rodolfo Viera’s passing and Leandro Lo’s guard. The work rate of the Miyao brothers is also inspirational especially looking at the rate they have improved. Competition wise my most important medal on paper is probably my medal at the worlds, however there are others that mean as much to me for different reasons. My Nottingham open gold was great because it was my first gold in ages. My British open gold means a lot because that was an aim of mine for ages and it was always a competition my dad came with me to, from me first starting BJJ, so having him there when I won felt great no to mention it was really tough work, I had a category of 40 people and for some reason felt fatigued from the start so I had to dig deep mentally to win, which was also true of the IBJJF Munich open. Munich is also important to me because I always used to picture getting double gold in a competition but I had never done it. Performance wise I would say my Finnish Open gold has to be one of my best, I submitted all 5 of my opponents and felt great throughout my category despite facing tough guys. However, I am probably most proud/pleased that I didn’t quit BJJ after losing four fights in a row soon after getting my blue belt, I thought about it at the time but I just kept going and started working harder and eventually it paid off. The most important thing is to stay focused. Have long term goals and don’t put a limit on them, if you want to be the best in the world then make that your aim and remember to keep imagining what it will be like to achieve that, this is especially important when you lack motivation. Also have smaller day to day goals that will lead you towards your main long term one. These smaller goals will keep you motivated as they should be very achievable small steps that will ultimately add up to something that may seem initially unachievable. Anything with Bruce Lee. Maybe even Steven Seagal or Jean-Claude Van Damme, to be honest anything but The Karate Kid, for years every time I would say I do martial arts there was and is a good chance someone will do the crane kick thing from it so I actually now hate it. 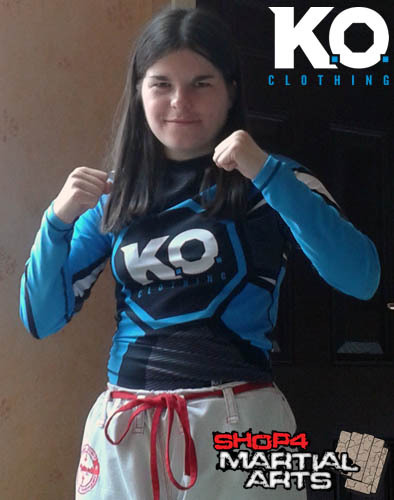 I would just like to say thanks for having this interview with me and I would also like to thank my sponsors Connection Rio, accommodation for BJJ and MMA in Rio, and Progress Jiu-Jitsu, a modern BJJ and lifestyle brand. Also a big thanks to all my training partners and family. Thank you very much, Sean, for your time!